Jackson Maynard Inc. » Announcing the new Linear 1.5 (Facebook and iOS) now with kid-driven development! Announcing the new Linear 1.5 (Facebook and iOS) now with kid-driven development! Linear 1.5 is Linear with a twist – this time, we had kids from a local Seattle STEM (Science, Technology, Engineering and Math) school help us design the game as part of a class workshop on making games. As part of the launch, we will be re-visiting the school in West Seattle on April 9, 2013 in order to show the class their game credit on the game in the Apple store and talk about the features we changed based on their input. Linear gameplay is deceptively simple: you draw lines to score the most points, while blocking other players’ lines. Players receive more points for longer lines; and combinations of lines are worth even more. But there’s a new backstory too (the kids wanted more story) – about how you came to nanospace as a mote, and how each significant milestone lets you don another face. Linear can be played alone or with others, and will be available for the iPhone, iPad, and Facebook. With 36 levels, Linear offers hours of fun and is recommended for Ages 6 – Adult. – Achievements, including “New Mote on the Block” and achievements based on drawing shapes. All told, we added 27 achievements to Linear and a third were directly based on talking with the kids about what they wanted to see. 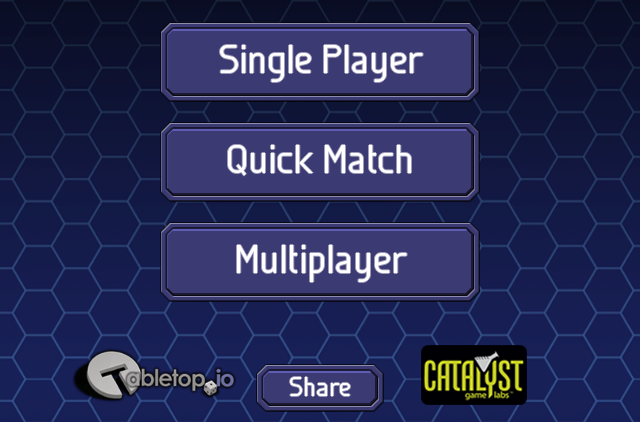 – Quick Match mode: simple mode to share a game on a single device. For teachers , parents or journalists interested in the classroom story of making Linear 1.5, please contact us via the form on this Web site for more information.